Whether you’re hoping to sell your home, or you want to make it more enjoyable to live in, renovating your bathroom can make a huge difference. From installing a walk-in shower in your bathroom in Cumbria to new floor tiles for your bathroom in Lancaster the team here at Panararmer can accommodate your needs. If you’re thinking about updating your bathroom, here are top tips to help you get started. It’s very helpful to have an idea of what you would like your new bathroom to look like. Make sure you understand the amount of space you have to work with, and what your must-haves are. For example, do you need shelves or cupboards? Does your bathroom need better lighting? At Panararmer we have a talented team of designers, but it makes it even more special if the initial ideas have come straight from you. After all, you’re the one who will be using the bathroom every day! It’s important to make sure you have a budget to work towards. It would be great if money was no object, but that’s not always a realistic approach. Having a budget, or a maximum spend, can mean you receive the perfect bathroom installation without breaking the bank. We can work with you to create a bathroom design that works for both your wallet and your family. 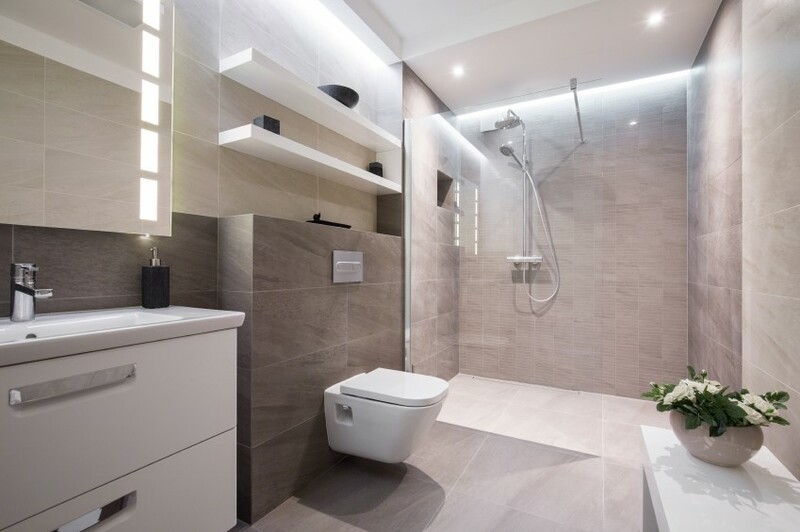 Whether it’s a full design and installation for your Cumbria bathroom, or even converting your bathroom for someone with disabilities, we can help you realise your vision. It doesn’t matter if you have a small or large bathroom; it’s easier than you think to make the most of the space you have. Windows are the obvious choice to help maximise natural light, but don’t forget to use large mirrors to create the illusion of a bigger room. This can ensure light is reflected around your bathroom and really highlight your new design. Design aspects like large tiles can help to make your smaller bathroom appear bigger, while fitted furniture can ensure you’re making effective use of the space. Contact us for more ideas and tips on creating your perfect bathroom.